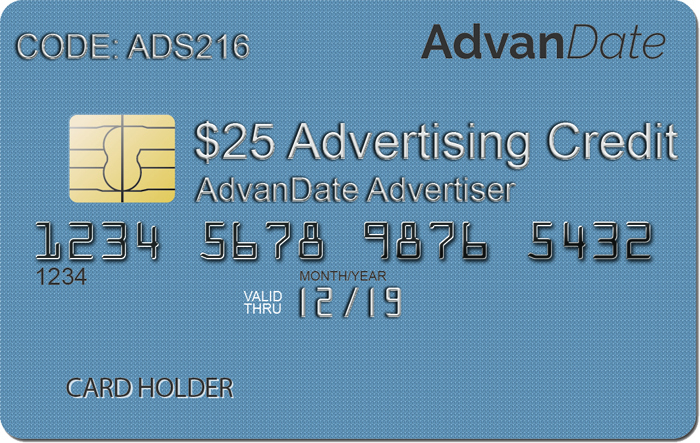 For a limited time when you buy the iCupid Dating Software, you will get $25 dollars in advertising credit to use in our Dating Ad Network. The AdvanDate Dating Ad Network is made up of thousands of dating related websites producing over 10 million impressions per month. This is a great opportunity for you to get your new dating site the traffic that you’ve been looking for. The best types of dating sites that benefit from our dating ad network are free sites. In most cases your dating site will be free in the beginning so that you can build your profile base and the dating ad network can help you do that. While paid sites can perform in the dating ad network as well, they just don’t do as well as free sites. You should really keep your dating site free in the beginning so that you can build your profile base. Combine the $25 dollar advertising credit with the current 25% off sale, you get a great opportunity to start a professional dating site complete with quality dating traffic. Should you have any questions regarding the dating ad network or the iCupid dating software, please feel free to contact us.